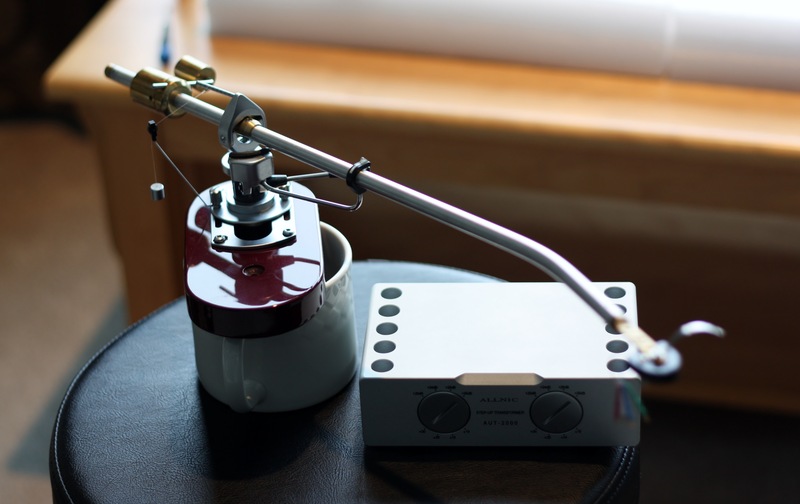 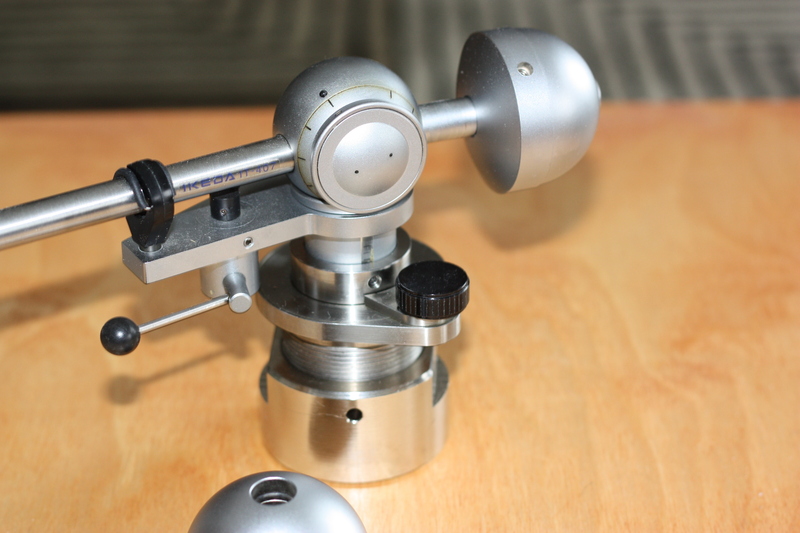 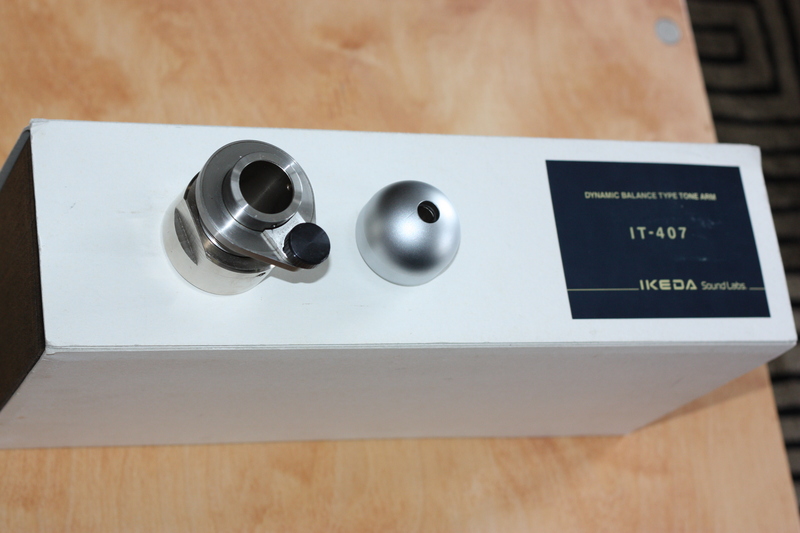 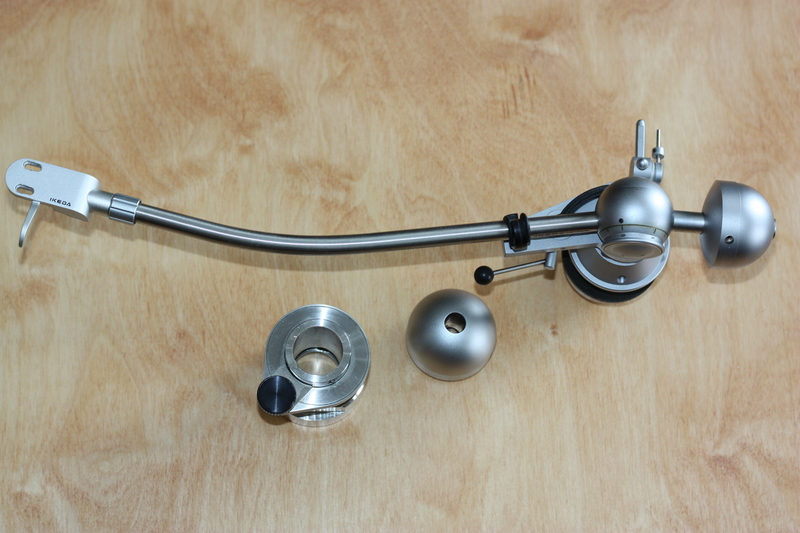 Selling off long time favourite Ikeda 407 12″ tonearm. 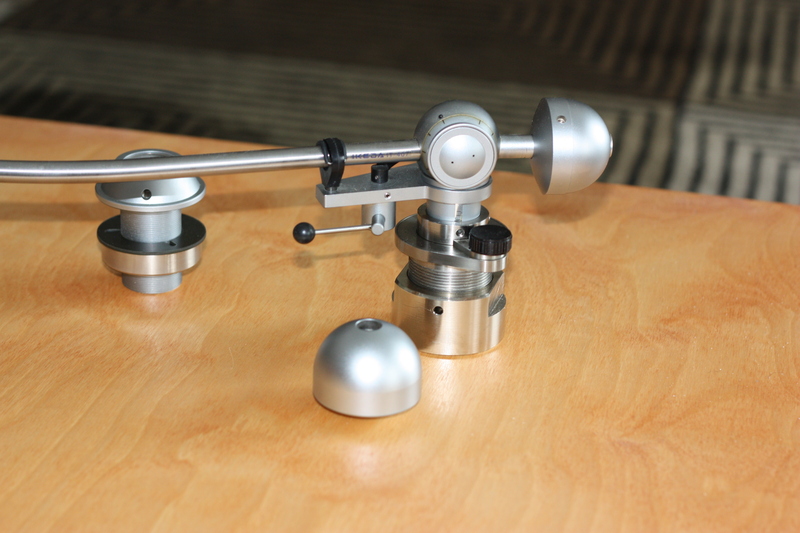 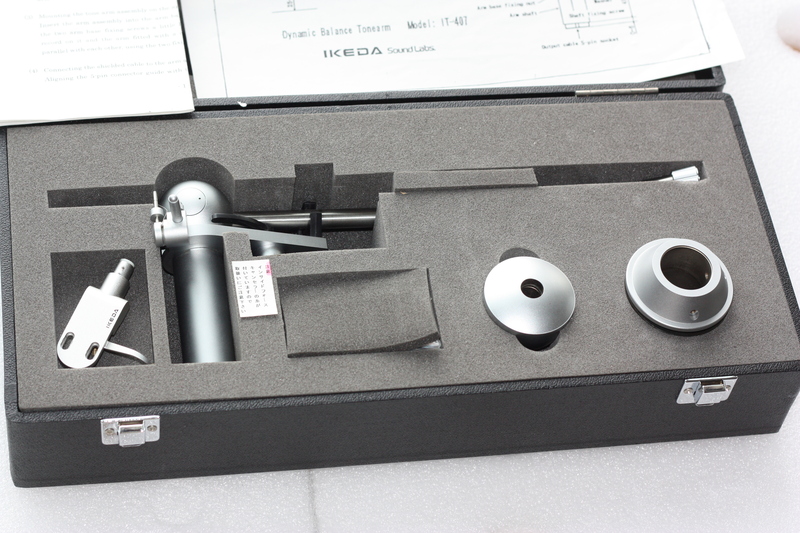 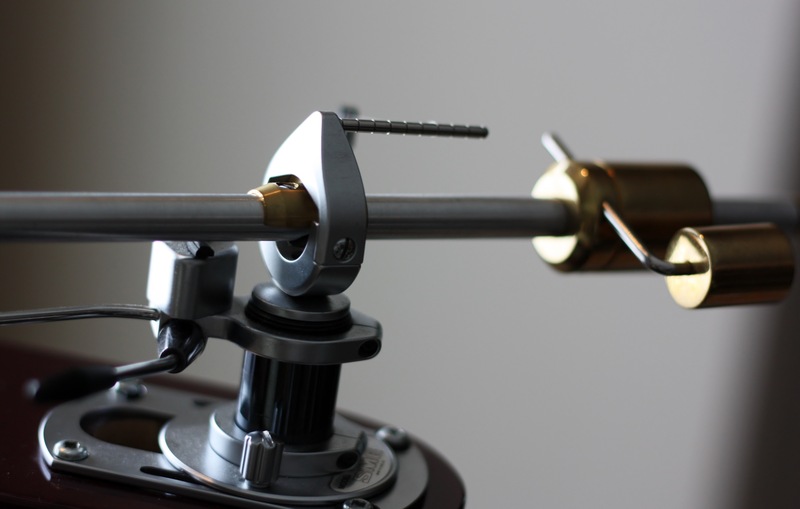 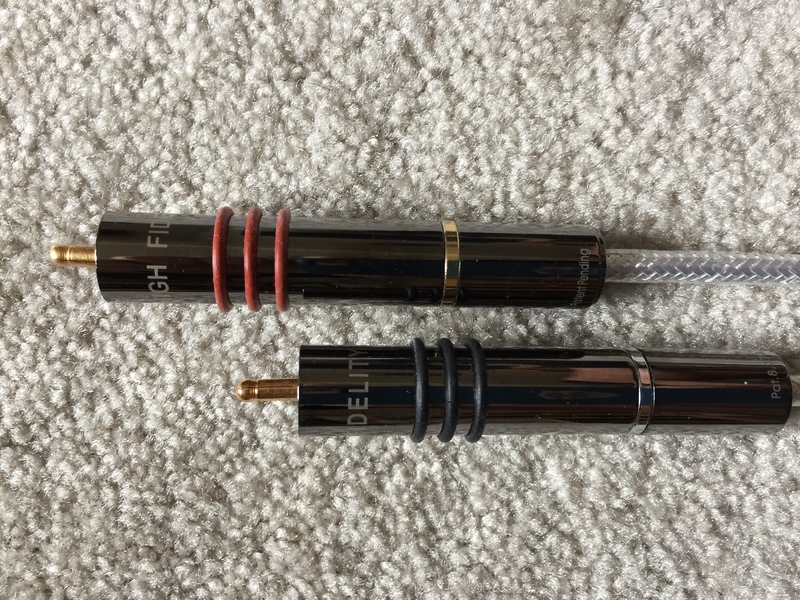 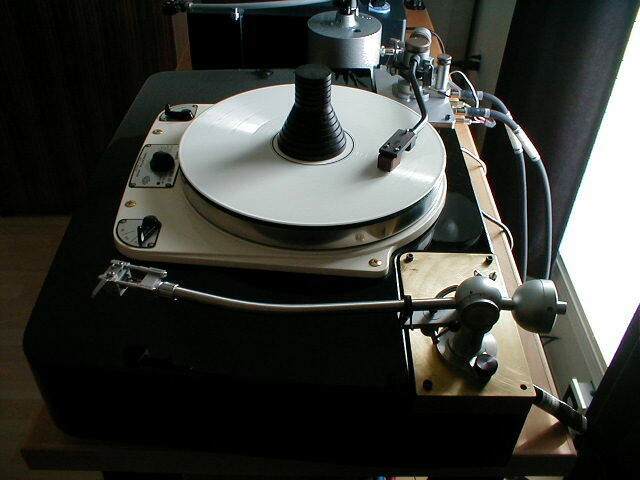 Hi performance tonearm the equal of the fabled FR66 built and designed by legendary Mr Ikeda. 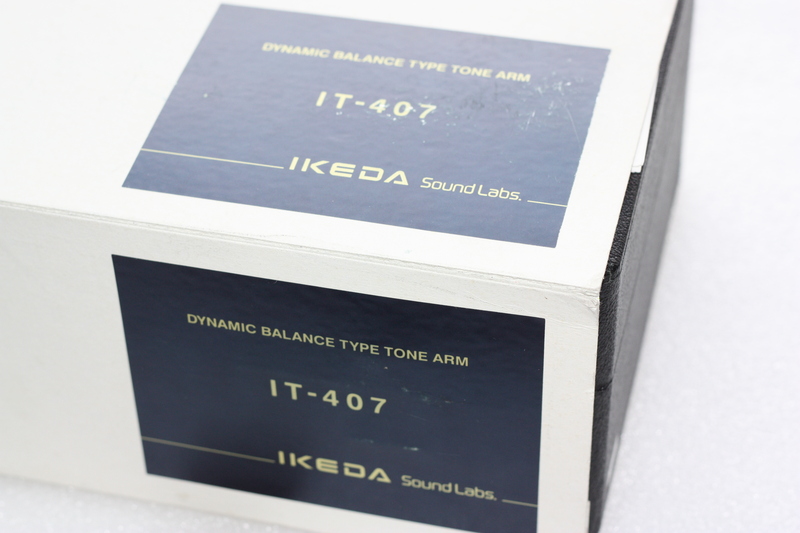 Not to be confused with the new Ebay offerings, this is an Ikeda original. 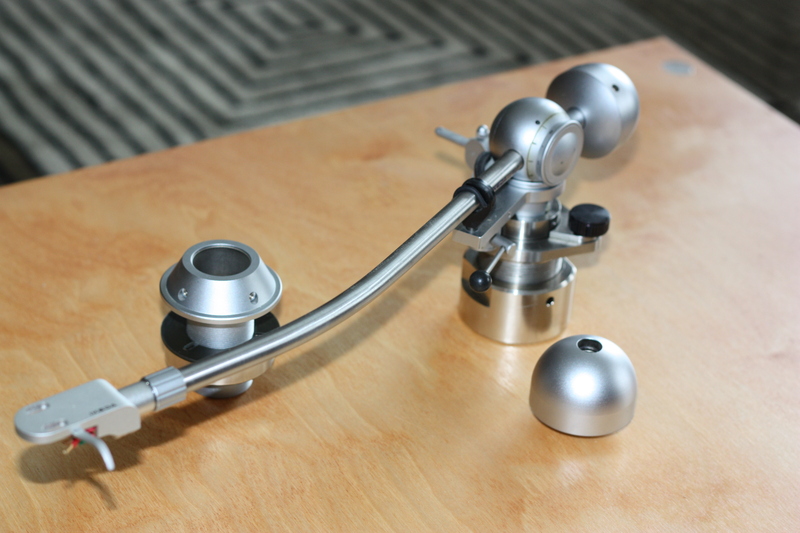 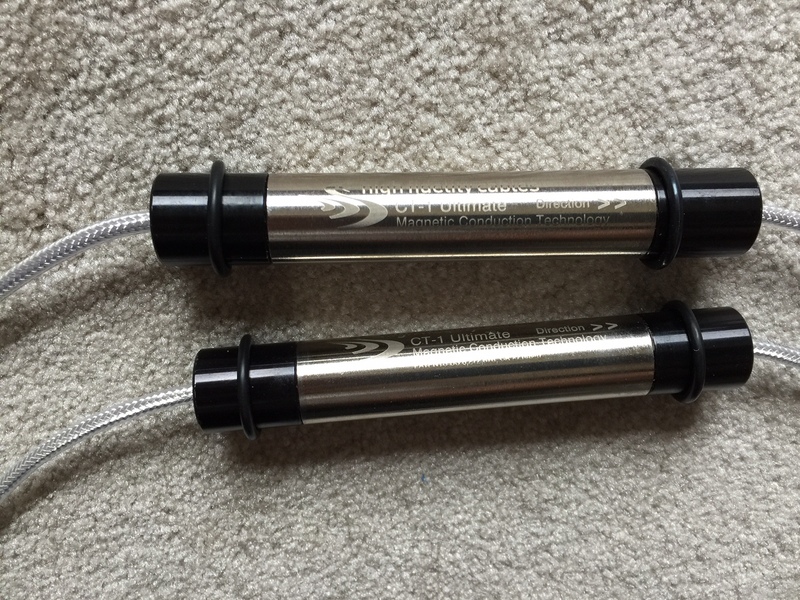 Silver wired, with stainless steel wand and gunmetal fittings. 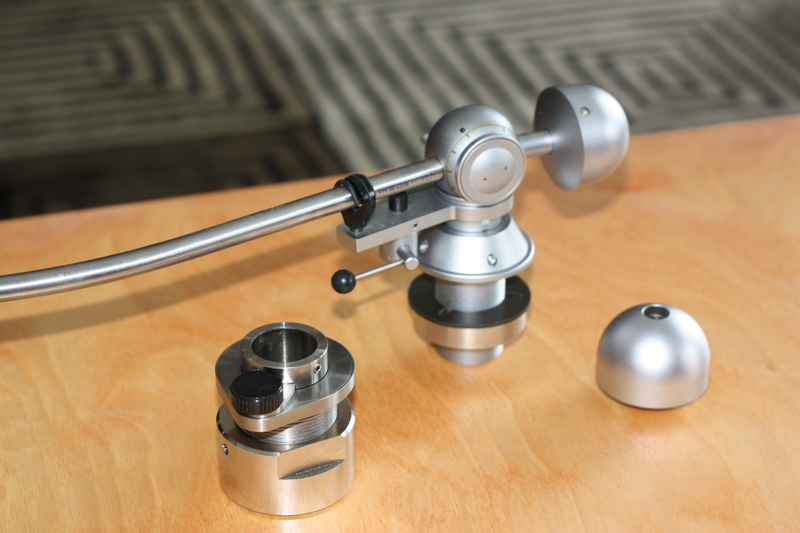 Available also is the optional 405 gram counterweight for super heavy cart / headshell combos. 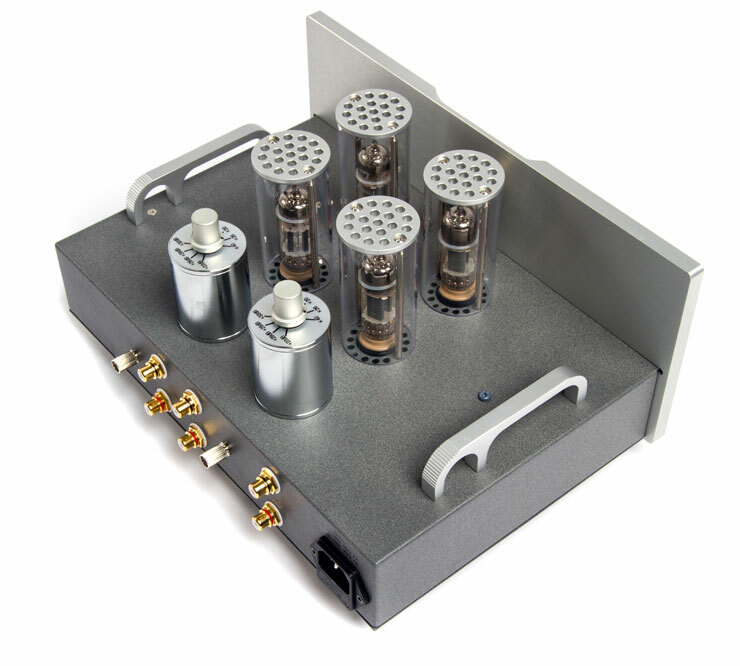 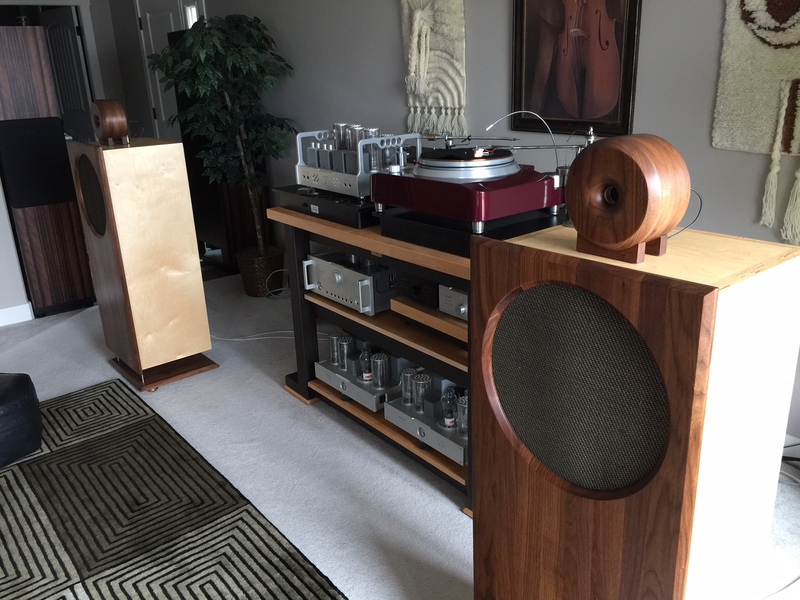 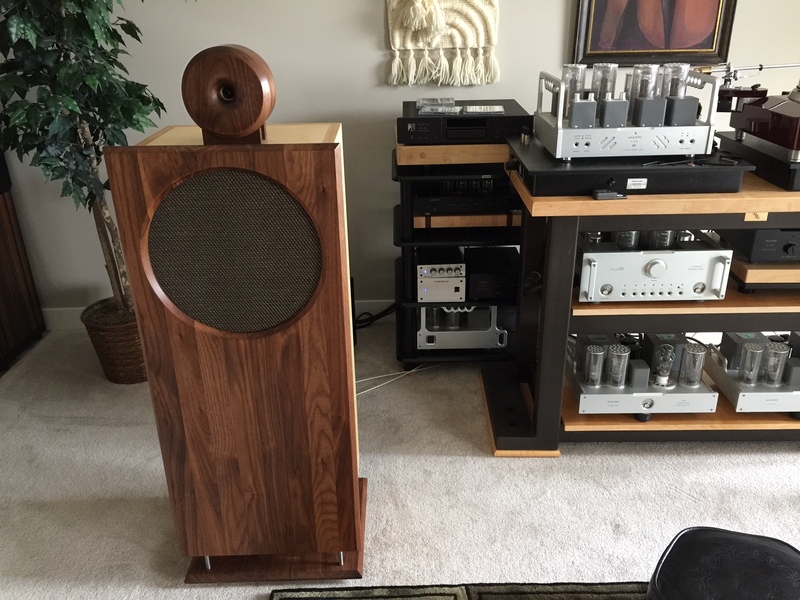 Also available is the VTA system from a Fidelity Research FR66, contact Hammertone Audio for package price.